At 7 To 7 Auto Repair, it’s our dedication that differentiates us from other car repair shops. We’re committed to explaining your repairs in a way you can understand and maintaining our commitment to have your car finished in the time you’re quoted at a fair price. 7 To 7 Auto Repair believes in getting you back on the road as soon, and as safely, as possible. A scheduled Preventative Maintenance is a crucial aspect to maintaining a reliable automobile. 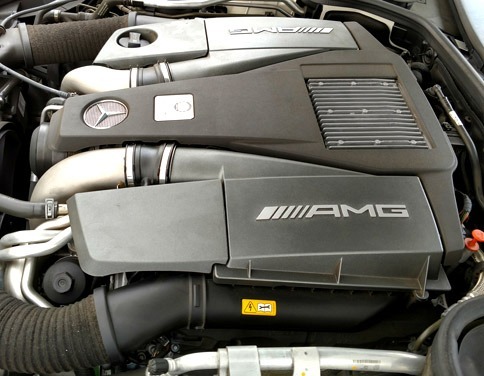 High mileage cars often require special attention. We also service business fleets that need to be on the road constantly. Seeing a disproportionate number of high mileage vehicles makes us experts in high mileage vehicles. Drop your vehicle off at 7 To 7 Auto Repair for a Preventative Maintenance today. You’re a busy person — don’t let car problems get in your way. 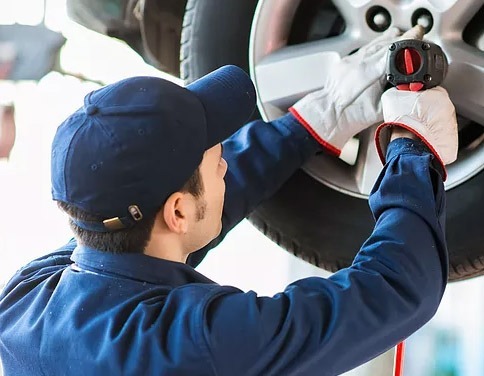 There are a wide variety of problems that can occur with your vehicle, and 7 To 7 Auto Repair has the proper equipment and experience to locate, repair and/or replace the issue quickly and effectively. Call us to take care of your vehicle needs today, and ensure your vehicle is safe and sound to protect you, your family and your business. Did you know that your emissions system is under extended federal warranty after your original manufacturer’s warranty expires? Most original catalytic converters are warrantied for 8 years or 80k miles. We are an authorized installer of aftermarket OBD-II compliant catalytic converters which is an alternative to dealer/manufacturer emissions components. 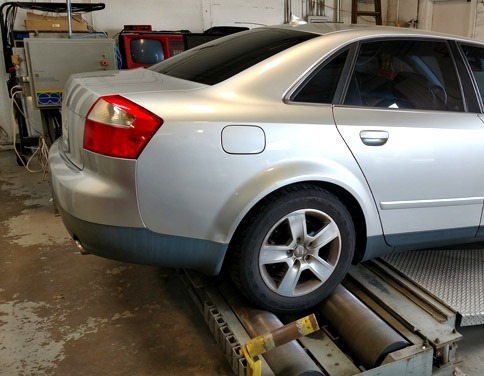 Additionally, we are licensed by the California State Bureau of Automotive Repair to not only smog test your vehicle but perform all emissions/performance repairs.